Leak in boot. Attempted a DIY fix by removing both tail lights, silicone-ing the seals and reinstalling. We'll see how it holds, it's gonna rain on Sunday. 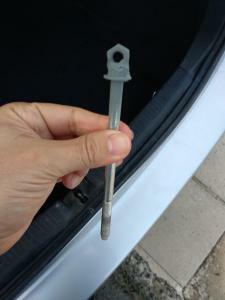 Broken SPARE WHEEL SCREW HOLDER, plastic simply cracked/snapped and metal screw no longer is held by the plastic bit. Tried to drill it through but screw is too short that way. Attempted a DIY fix by using the original screw and some 0.25cm thickness metal plate - cut to size, should hold, I hand tigthened the screw but I don't know if I'll be able to unscrew it if I need to change the tyre and I'm away from the house/without a wrench, but more worried about safety (a friend got hit in the head by a loose spare tyre in an accident - spent a month in COMA and 3 months recovering).. Since i have the same year, and same leak, the silicone did not fix it. When i put the water from the hose, and checked from the boot, the water goes down the tail lights, and somewhere under the bumper, it passes some holes in the bodywork and goes inside. If you remove the plastic trim, you can plug those holes with silicone, but it might not be a 100% fix. I think better would be to heat some wire, and poke 2 tiny holes in those plastic/rubber caps in in the boot, under the spare tire, so it just drains out. Thanks Furtula, I know which rubber caps you mean. What is their actual use though? Wouldn't poking a hole through them change (whatever) their function is meant to be? Isn't the PETROL tank right under the boot??? I managed to seal the rear lights on mine with silicone but it took a few attempts. Putting silicone on the original seal area at the back of the lights seemed to do nothing useful, but what worked was applying silicone all along the top edge of the light where it meets the body. In effect I 'grouted' it so there was no gap between the light and the car body. Water running down the body of the car now ran straight over the lights instead finding it's way down the back of them and seeping past the seals. That was totally successful and 5 years later the boot is still bone dry. By the way, the petrol tank is under the back seat, not the boot. Most manufacturers stopped putting fuel tanks at the very rear of cars because they were too vulnerable in a rear-end crash. Ohh I was quite generous when applying silicone, I applied it all around the car body where it meets the light, and also all around the original seal and around the holes for the plastic snap-ons and the screws. It still hasn't rained so can't tell if it worked at all, we should get plenty of rain in the next couple of days so we'll update. 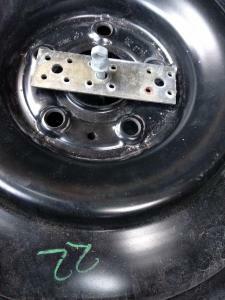 Still, does any1 know what them rubber caps under the spare wheel are there for??? The rubber bungs are there to drain water out of the boot if it fills up for any reason. Most cars have them. In the Auris hybrid the batteries are under the rear seat so where is the fuel tank? Poking a tiny hole, around the size of a toothpick or a match will allow any water to drain, but won't let anything in. I also have 2007, and i patched the light clusters, i poured some water with all the boot plastic removed and it was going around the light cluster, towards the bumper, and somewhere there it was somehow seeping under the welds and going inside the boot, and quite liberally. From a 2l bottle of water, you would get like 100ml inside the car, and no, the car was never in an accident. Trying to plug this with silicone might risk the water getting trapped in the welds, perfect for some rust to form. I've never yet had anything to do with the later model Auris hybrid so have no idea sorry. Can you see it from under the car? On the mk1 Hybrid the batteries were in the boot, so AFAIK the fuel tank was in the same location as with the non-hybrid models. Well, we had some rain today, I was driving the car at the time, also parked it while it rained for like 30 minutes or so. 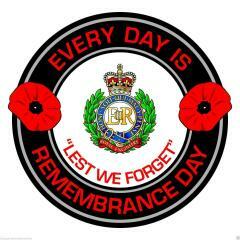 Just checked the boot, dry as a bone. Hope problem is resolved. 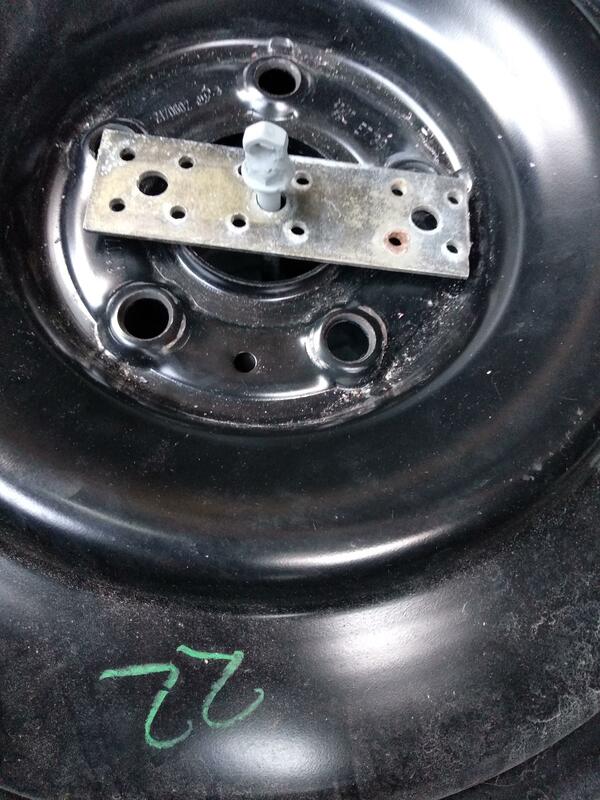 update on fixing that spare wheel holder. 30 Euro for a new one from Toyota? No Thanks. See here a 50 cent solution that works equally well. 2) Cut a metal joiner bar thingy to size (bought from a hardware store). 30 Euro for a new one from Toyota? 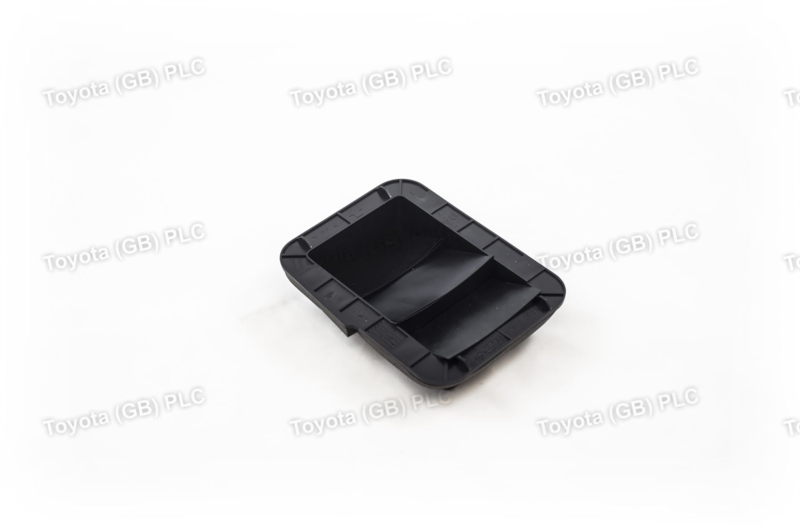 £2.04, £4.08 or £5.64 for the part & £4.99 postage from Toyota UK. It does seem that you get ripped in Eire. My 2011 also suffers from the water leak too. Been having this issue of the boot and the rear passenger foot well getting wet then you get greeted by the horrible smell of the wet carpet plus the sun. I read a post hear some time ago which pointed me to the rear tail lights seals that are tired and leak water through. So I will be getting some silicone and sort out that issue as it is frustrated to say the least. The spare wheel thing also broke and I could not remove the spare as the long screw was stuck, will follow the above mentioned fix. well, unfortunatelly, the left side is still leaking, nowhere near as bad as before though. Water must be coming in from a different path on the left side somehow, as I used the same technique / amount of silicone on both tail lights. Does any1 else have an improved fix? Just a suggestion about the water leaking by the back lights. I had a very similar problem years ago on a 3 year old Mazda 6. After looking very hard for the source many times, I used a camera with flash and took close-up shots of the body seam from the outside of the car. A flaw was visible in the enlarged camera image that was invisible otherwise. In the factory applied mastic there was a tiny, upward-angled pin hole. The water was drawn in (upwards through capillary action) and into the boot next to the lights. I sealed up the hole with mastic and it never came back. Remove the plastic, sit inside the car and have someone pour water from a hose or something. It's a 10 min job. You would be just wasting time fixing things blindly. Since we have the same year, and had same issue, here's the picture how i fixed my leakage, when establishing it was not the light cluster. The bead of silicone you see if where the water was leaking in, through the bodywork seams. When you open the boot, the far right corner, underneath the lights, is from where this was taken. Havent had water since, ~6 months now. So i removed the rear tail lights, cleaned the area well and applied the silicone then put everything together. I will monitor and report back after some time. I do hope that Toyota had fixed this problem with water ingress by the time my 2015 model was manufactured. don't know about that but I will say that im 40 years old, and this is the only car I bought that had water leakage. Will not be buying Toyota's no more. With the first generation Auris, the common water ingress areas were the seals around the rear light clusters and the vent seals behind the rear bumper. I had two first generation Auris from new (2009 and 2012), and neither had these issues. As regards the second generation Auris (December 2012 onwards), I have yet to see any reports of water ingress. Water leaks don't exactly inspire confidence, but I've had my 2009 Auris for 5 years now, and despite the water leak, it's been one of the most trouble-free cars I've ever owned. I wish some of the faults I've had with other makes of car could have been fixed with a bit of silicone..
Hi all with an update. After the latest silicone attempt, and heavy rain, there is STILL some small amount of water coming in from somewhere other than the tail lights / boot. 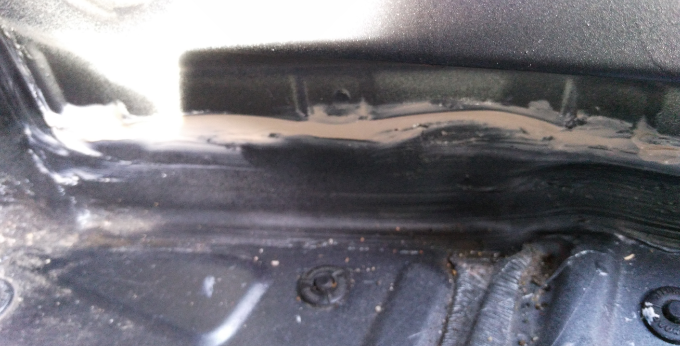 I went inside the boot, with someone power hose-ing the entire area, not a drop went in so the silicone fix is working. So, I'm thinking that the water is coming in from the underside of the car somehow. I noticed that under the spare tyre, those plastic sealant "welds" are cracked. Could water be entering from there? or from an other area underneath the car, like under rear bumper or something? Have you checked the vents behind the bumper as mentioned earlier in this thread?